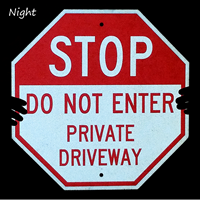 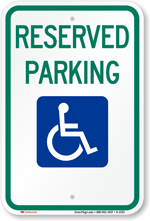 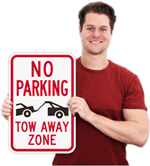 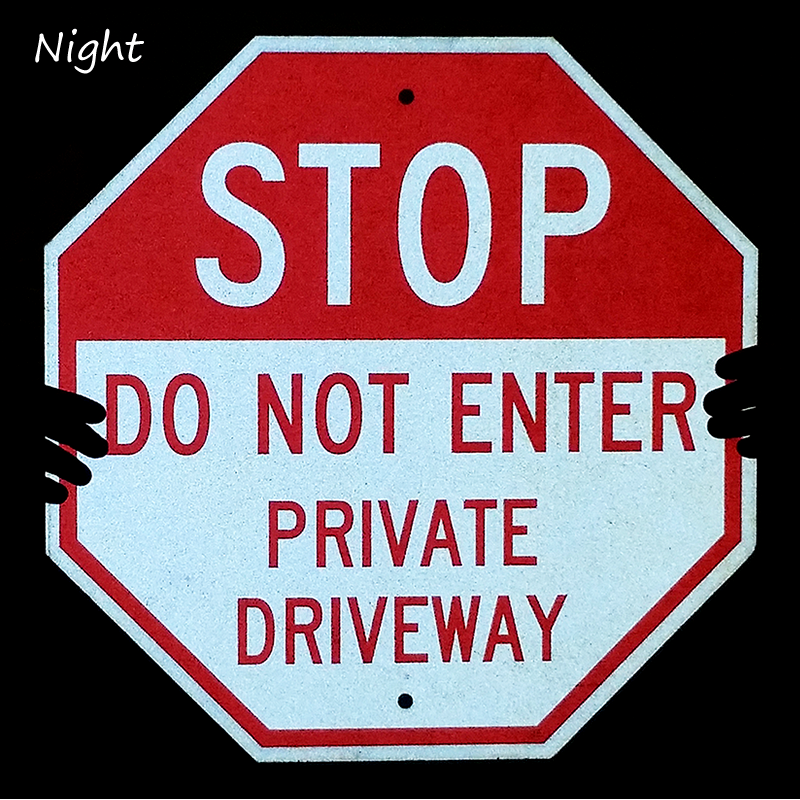 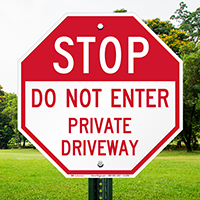 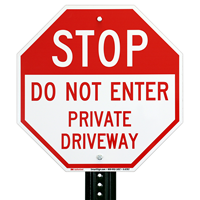 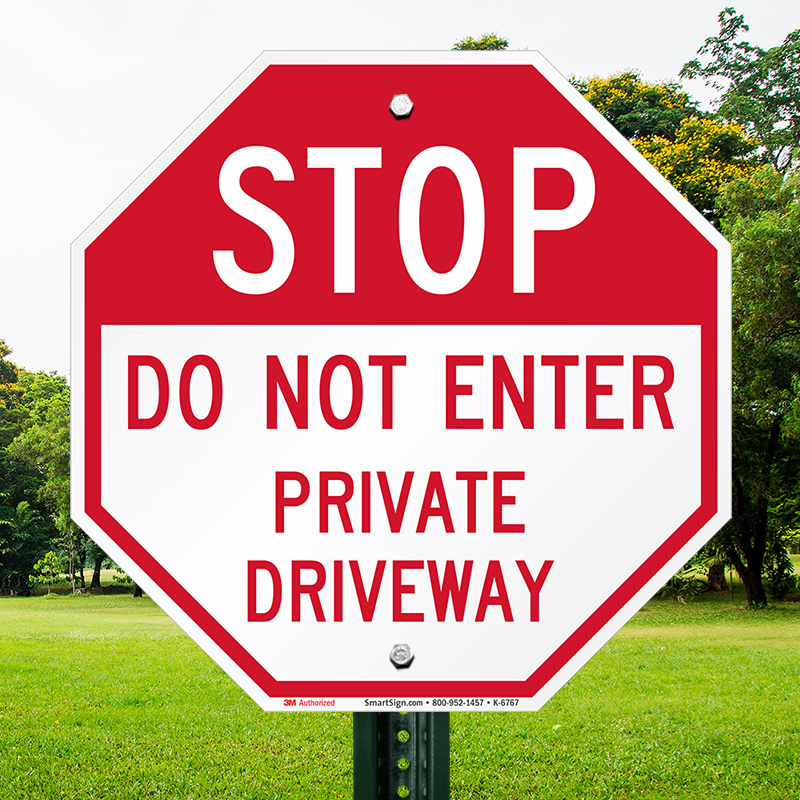 Signs prevent unwanted visitors by reminding them to respect private property. 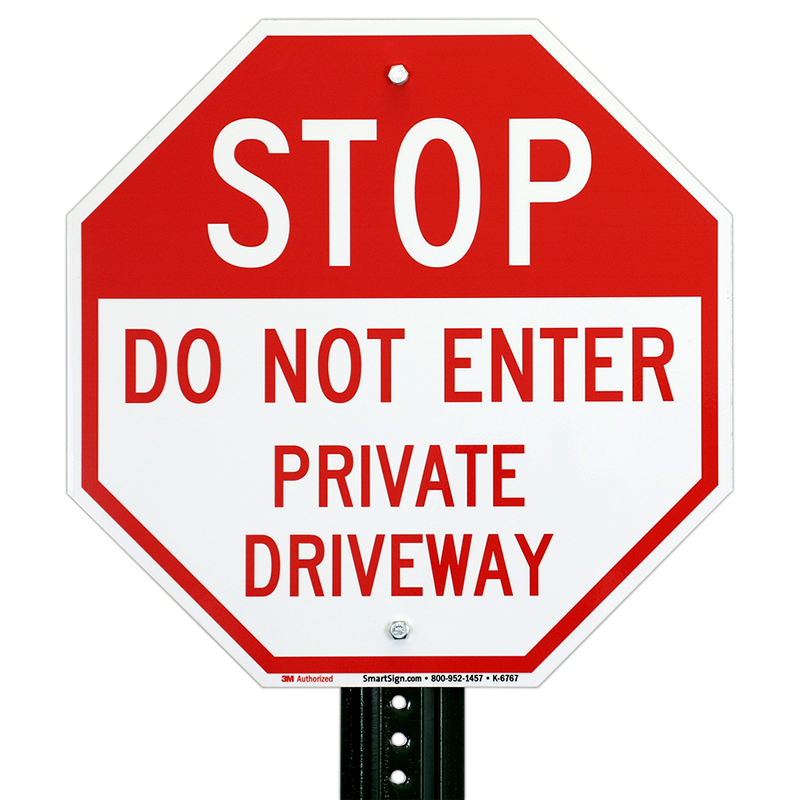 The sign is exactly what I wanted and looks good. 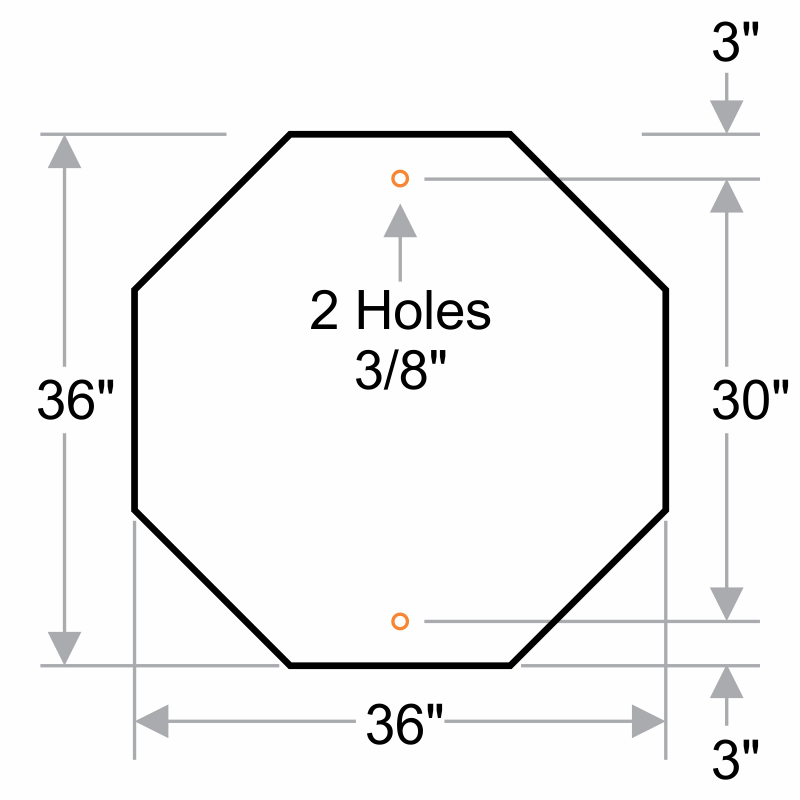 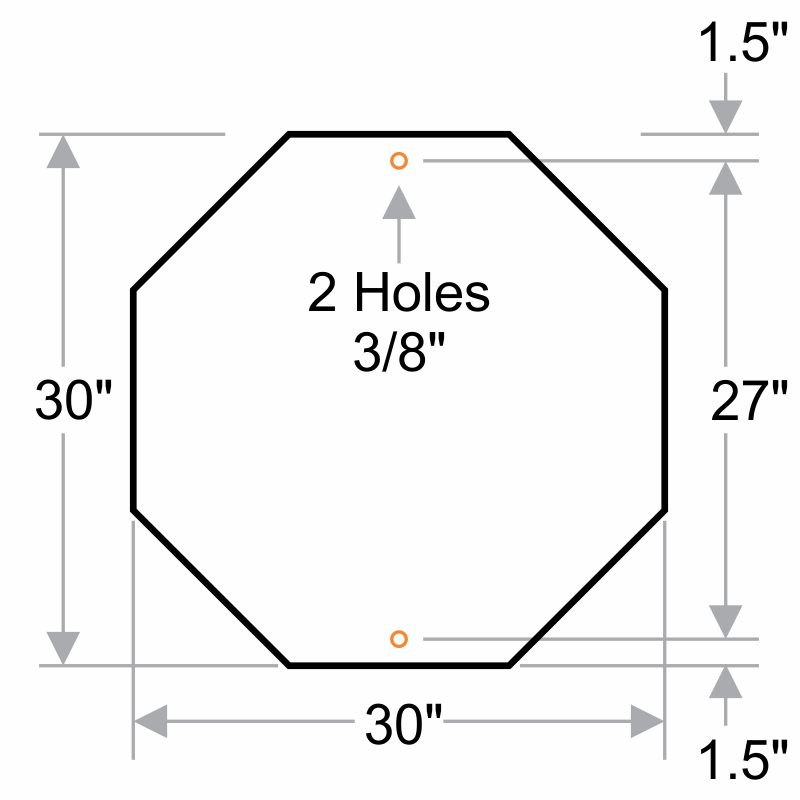 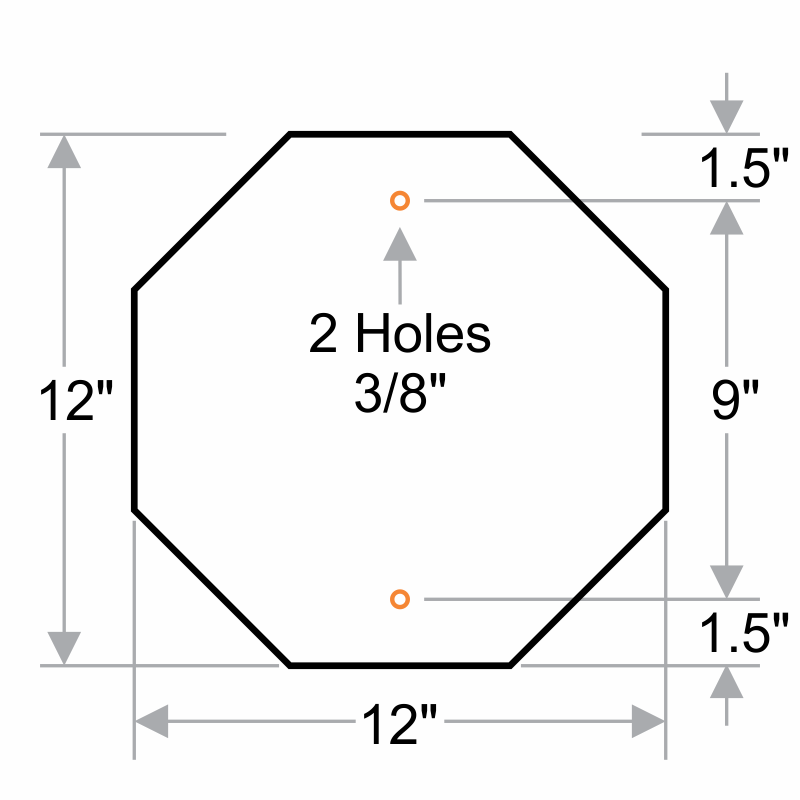 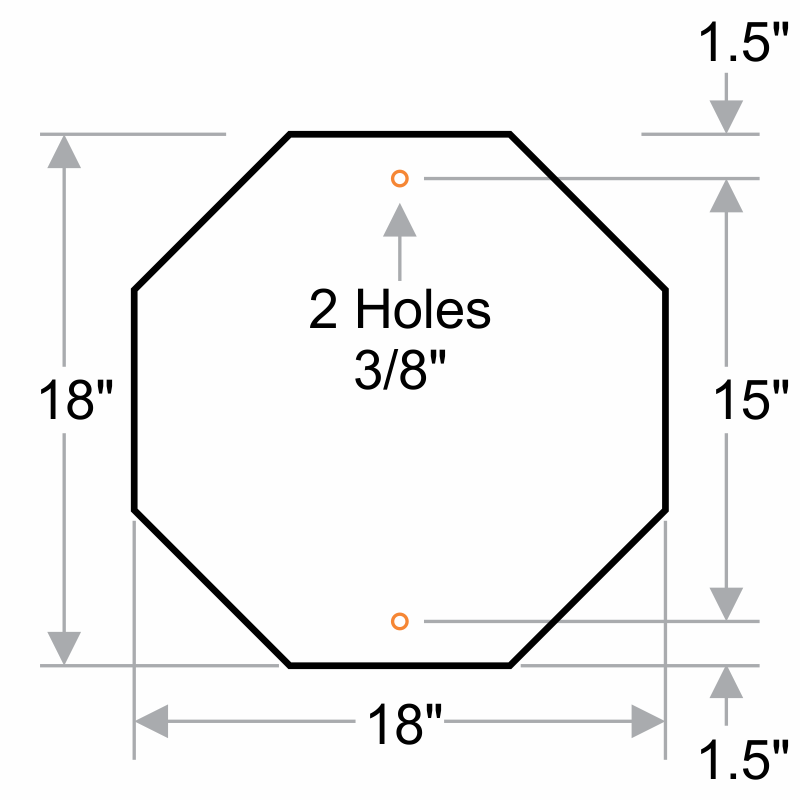 Shipped fast and as described. 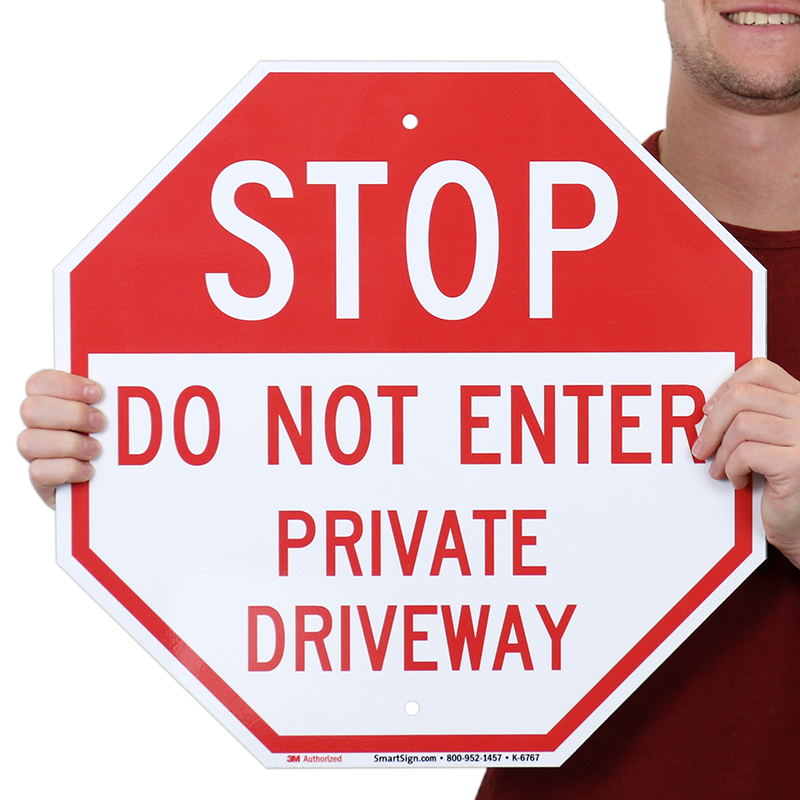 Arrived very fast and is a sturdy sign. We're happy we bought it!